George Honeyman celebrates his goal at Derby County. Pictures by Frank Reid. Chris Coleman believes George Honeyman and Lynden Gooch are the type of characters relegation-threatened Sunderland should rebuild with - especially if Ellis Short can’t find a buyer. Survival hopes are dangling by an increasingly small thread, with the gap to safety eight points with just six games to play. Sunderland, second bottom with 31 points, could be relegated as early as next week if they lose to Leeds United and Norwich City and the three teams on 39 points (Reading, Bolton and Birmingham) get the victories they need. Publicly, Chris Coleman remains bullish Sunderland can pull off a remarkable escape but hope is fading fast. 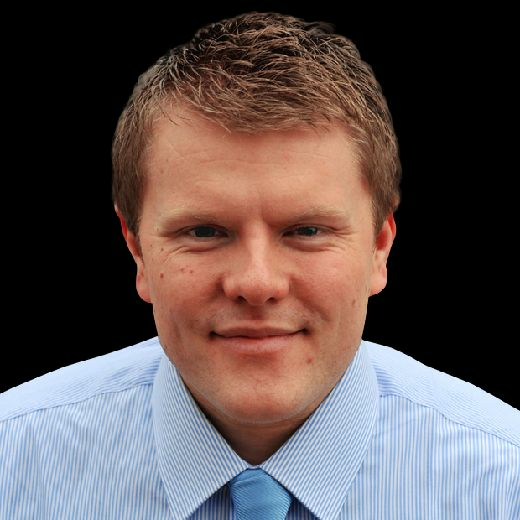 With Short looking to sell, there is a dark cloud of uncertainty hanging over the club until the ownership issue is resolved and while there is strong interest from multiple parties, as of yet, there is no resolution. 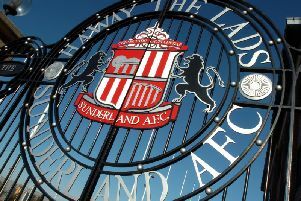 Short continues to cover Sunderland’s considerable losses to keep the club afloat but there has been next to no investment in the team this season, with just over £1million spent in the past two transfer windows on new signings. Instead, Simon Grayson and then Coleman have had to rely on loan signings, free agents and low cost additions. It is a scenario unlikely to change this summer unless there is a new owner at the helm. Honeyman and Gooch impressed over the Easter fixtures and asked if the worst was to happen and Sunderland were relegated, are those two the type of players Sunderland should rebuild around, Coleman said: “Yes. “Obviously that will depend on who is the owner, if it is the same owner then there won’t be investment, so we won’t have a choice anyway. “But for sure in terms of their attitude and mentality you want players like that, being involved in what you are trying to do because they want to learn. “Lynden is a prime example, he has got his head down and worked harder on certain things. He has come back and is better for it. “George Honeyman is a dream. He has a great attitude. Coleman believes the younger players are improving with every week, having established themselves as first team regulars. “They are stepping up to the plate, they are getting better, I think,” added Coleman. “It is nice to get them all on the front foot and firing on all cylinders. They all have legs and energy, we have seen that in the last two games, especially with George and Goochy. “They are young players, relatively young anyway, with the experience they are getting now they are getting better. Having Paddy McNair changes things somewhat, we haven’t had those legs and physical power. “When we have him playing we are a different team and it is good for Goochy and George, those type of players, to have him in the team, good for all of us. “George has featured throughout, Lynden has been in and out and is now back in. One of the few positives to have emerged from the most desperate of seasons is the emergence of the club’s younger players at first team level. Gooch, Honeyman, Joel Asoro and Josh Maja among those to establish themselves. And Coleman believes they will be better for the experience - whichever division the club is playing in next season. Coleman added: “For the younger players here, it is probably because they are young and people can be more forgiving of them, they feel less of the burden than the more experienced boys. “Nevertheless, it is great for them to experience this type of pressure and intensity, they will be much better for it, which way we fall, whatever level it is. “I say all the time, you can play 100 Under-23 games but this is man’s football and were all the pressure is.